Hello sweet friends! Welcome to the first Saturday Smiles A New Year post in 2019. I have always dreamed of traveling by train. Seeing the beautiful countryside, lovely meals enjoyed in the dining car while chatting with interesting people. 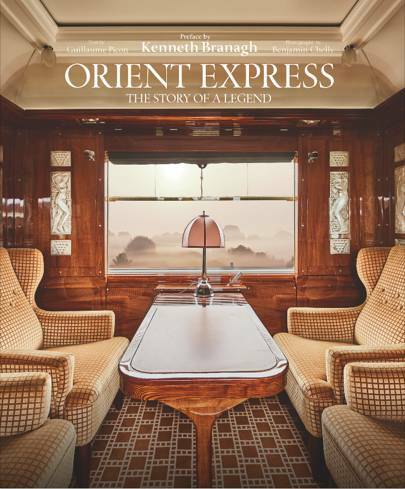 A new book, Orient Express: The Story of a Legend, provides historic photos, charming stories, and other fabulous information. Prince Charles is sharing a glimpse of Clarence House, his official London home. You can see several royally decked out rooms such as the library and dining room. I was super nosy and looked closely at the family photos. The Queen Mum, who lived in the home previously, is among those featured. I spent a good deal of the recent holiday season watching several movies and shows. This week’s feature is The Marvelous Mrs. Maisel. The show is from the creator of The Gilmore Girls, another favorite of mine. I have to say season two was my favorite. The authentic 1950’s sets and costumes! Steiner Mountain Resort in the Catskills! Mr. Decor even started watching when he heard my deep belly laughing numerous times. He loves it too. Midge Maisel, aka Rachel Brosnahan, just won the Golden Globe for best actress in a TV series — musical or comedy. Although my favorite character is Susie who absolutely has the mouth of a drunken sailor. Tip: It took me about three episodes to love it. Turn on the subtitles. Like the Gilmore Girls, the verbal exchanges are amazing and you won’t want to miss any of the hilarious banter. 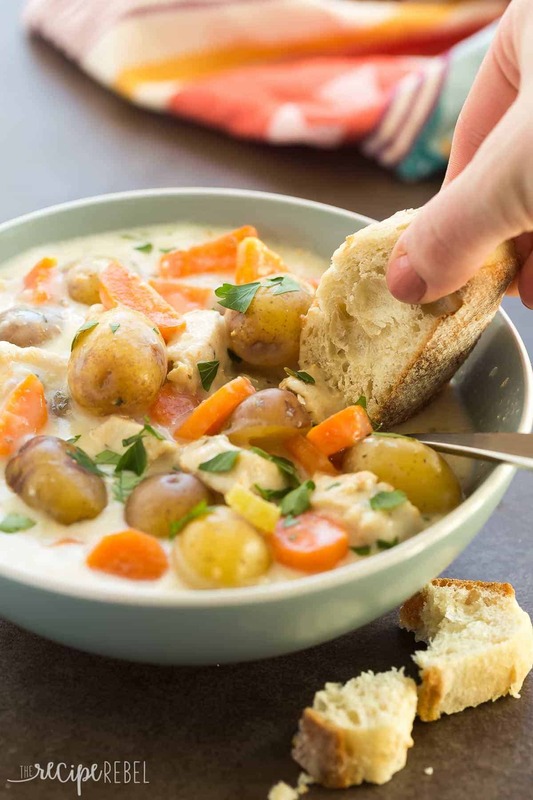 I can’t wait to try Slow Cooker Garlic Parmesan Chicken Stew. I love my crock pot in the winter! If I haven’t said this to you yet, I wish you a happy 2019! We just gave Mrs. Maisel a try and loved the first episode. We don’t watch much television so it will take us quite a bit of time to catch up. I’ve been wanting to find something good to watch. Thank you for the recommendation of Mrs. Maisel. Pinning that stew, too. My family would love that. Excellent post as always, Laura. I’ loving the MMM!! And that soup recipe sounds outstanding. Thank you!! 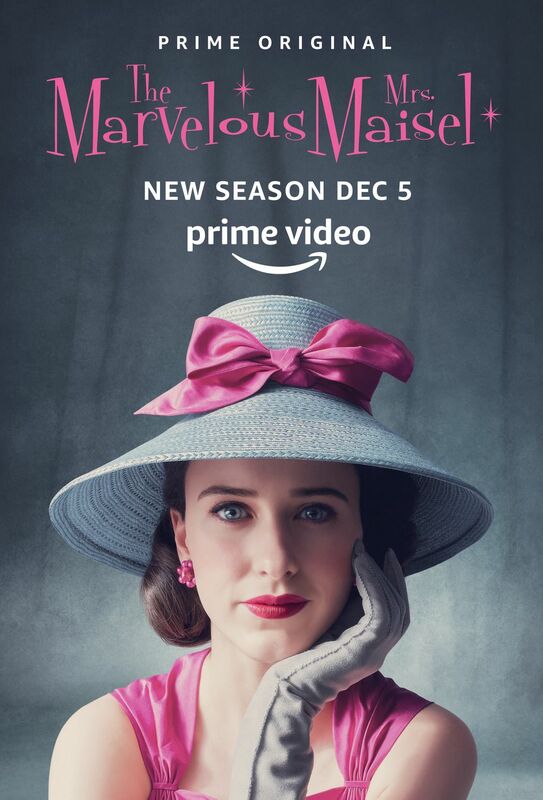 I keep hearing about Mrs. Maisel at every turn so it must be great! I’m going to check it out. De jolis clins d’oeil… qui s’achèvent avec un petit plat très certainement savoureux ! I’ll give Maisel another chance since I switched away from it after a minute or two.